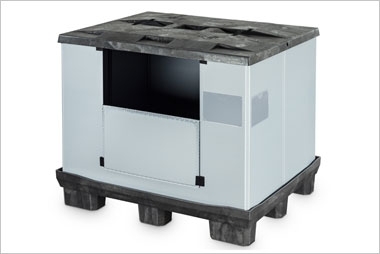 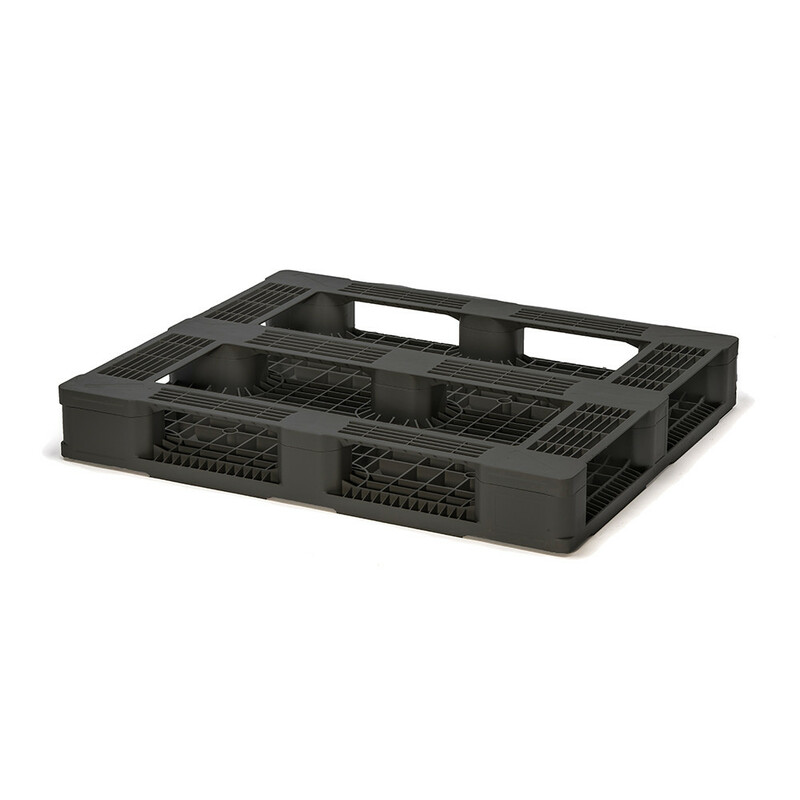 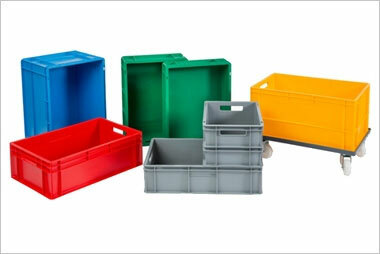 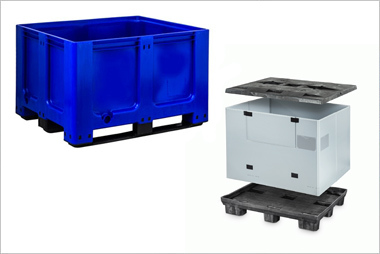 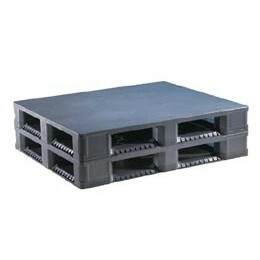 A very strong, hygienic and long lasting pallet, suitable for repeated use. 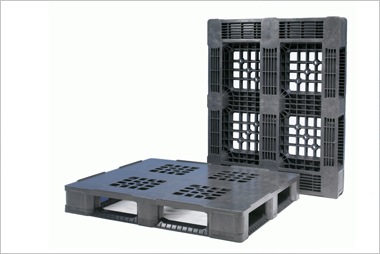 A very strong, hygienic and long lasting pallet, suitable for repeated use. 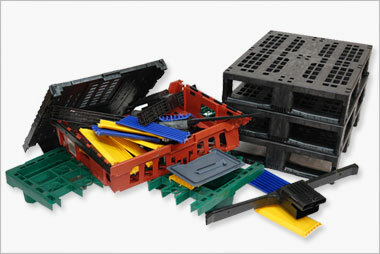 Made from Recycled PP Plastic.